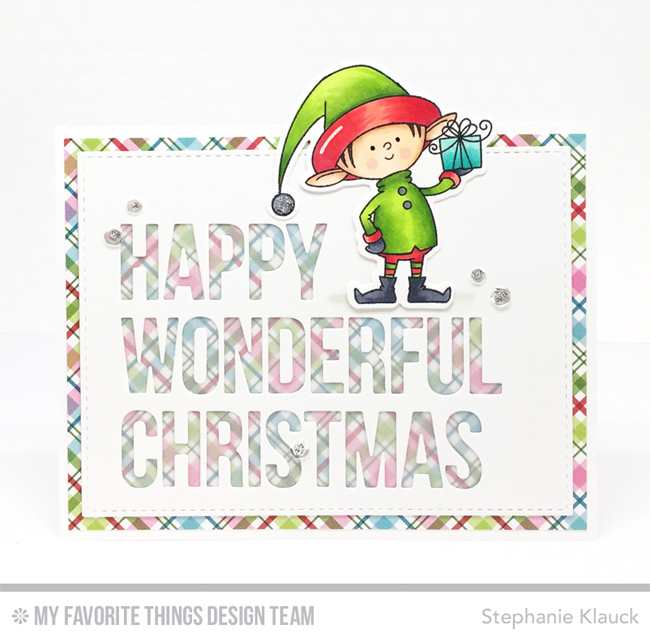 For my card, I paired some new products with some older products to create a fun, festive card. I love how easy it is to get completely new looks on cards by combining products together. I die cut the Happy Wonderful Christmas from a white cardstock panel and then layered it over one of the plaid patterned papers from the new Merry & Bright paper pad. I added a piece of vellum in behind the words to help tone down the bright colours in the pattern. Love this card. Like how the vellum softens the plaid behind the letters. Great idea. 2 colors of pattern paper for the price of 1 ! Love him, so cute (and he does fit perfectly there). Great design. 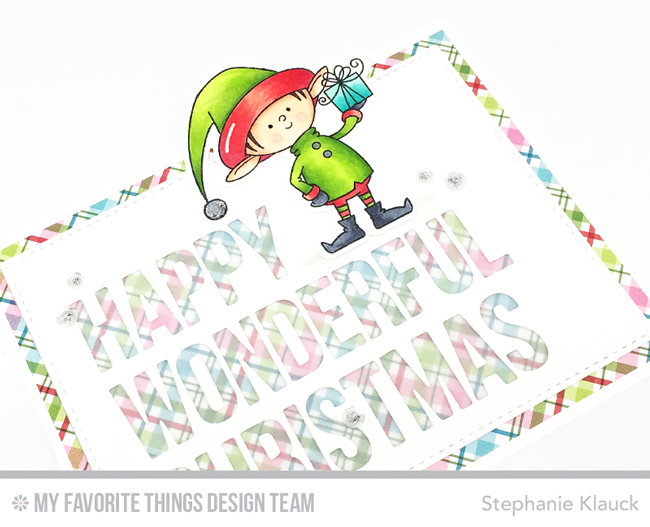 That Santa's Elves stamp set is one of the best ever! Stephanie, Awesome card! I love Santa's Elves! 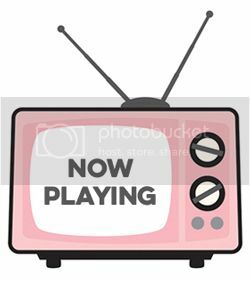 I love the plaid background showing through the cut out letters! Very cool!